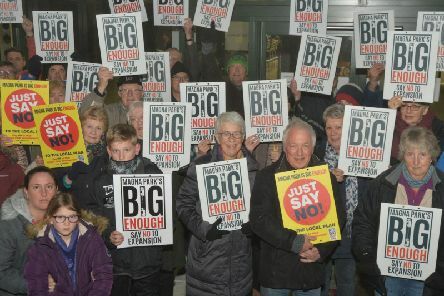 A planning inspector has approved an expansion to Magna Park which had previously been rejected by Harborough District Council. 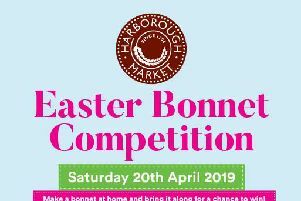 What better way to get into the spirit of spring than by taking part in an Easter Bonnet competition? 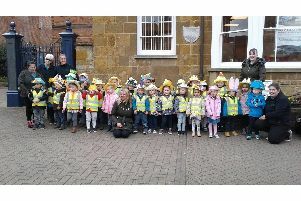 On Wednesday April 102019 children, staff, parents and carers from Progress House Day Nursery took part in an Easter bonnet parade outside the Market Harborough Building Society. 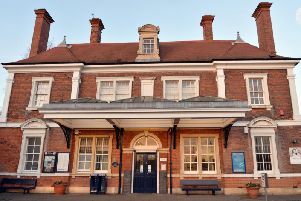 Passengers can now see how their journey will be affected during a six day closure of the line through Market Harborough as timetables have now been released. 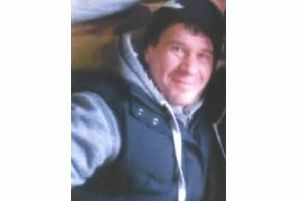 Police are appealing to the public to help identify a man who died in a fire at a caravan park on the edge of Market Harborough. 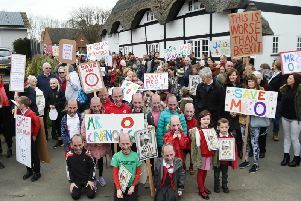 The academy trust in charge of Swinford and South Kilworth primary schools has announced a halt to the restructuring of the two schools to allow a review of the options. 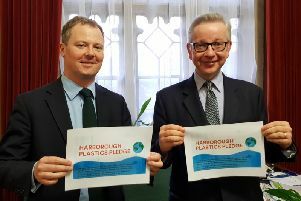 Michael Gove MP, the Environment Secretary,signed the Harborough Plastics Pledge alongside Neil O’Brien, MP for Harborough. 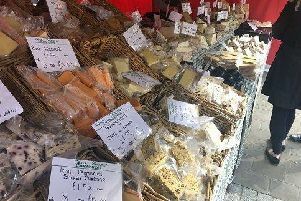 The finest cheeses and ales will be on offer as a new food and drink festival heads to Market Harborough this month. Friends are rallying around to help a dance teacher’s battle against cancer. 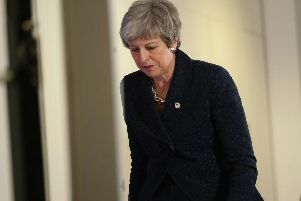 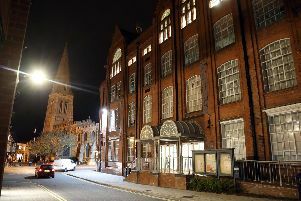 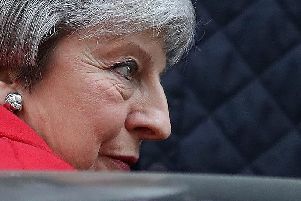 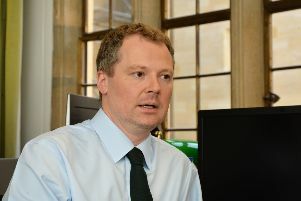 MP Alberto Costa will raise the actions of the Diocese of Leicester Academy Trust (DLAT) at Swinford CofE Primary School with the Secretary of State for Education following the redundancy of head teacher Edy O’Connor. 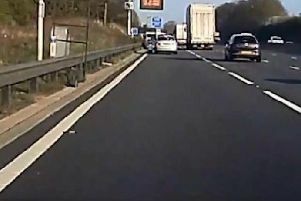 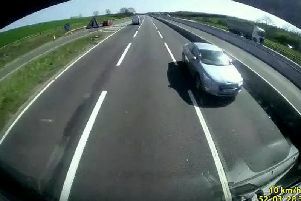 There must be an alternative to a huge expressway cutting right through the Harborough district. 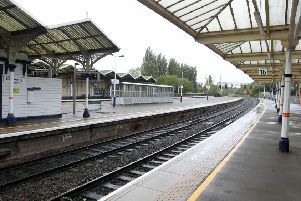 Dutch train company Abellio will take over the running of the East Midlands train line from August. 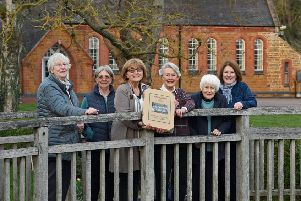 This history of a Harborough village Women’s Institute branch has been traced over 100 years for a new book.